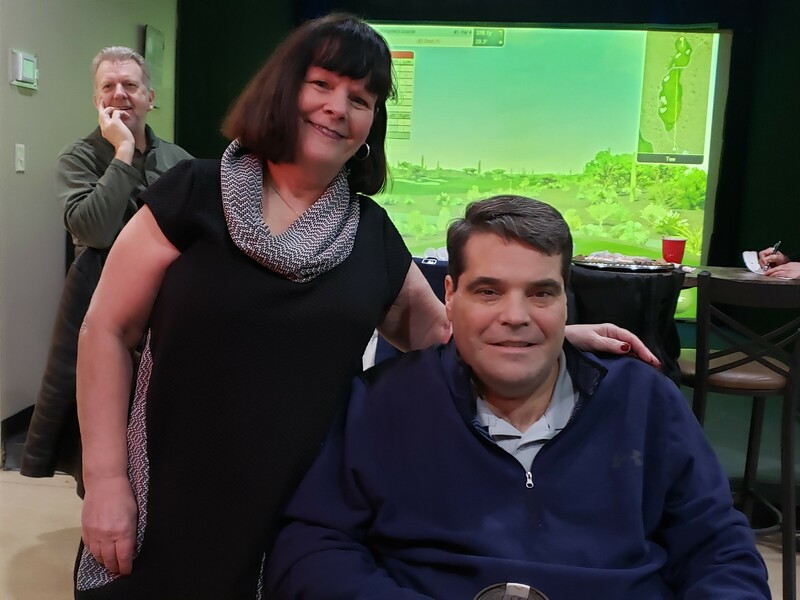 We were so pleased to welcome this huge fundraiser for a local golfer and business owner. We are so pleased to play a role in the enormous success of this event. Thank you to all the volunteers, the personal and corporate donations, the families and all the participants for supporting this cause. 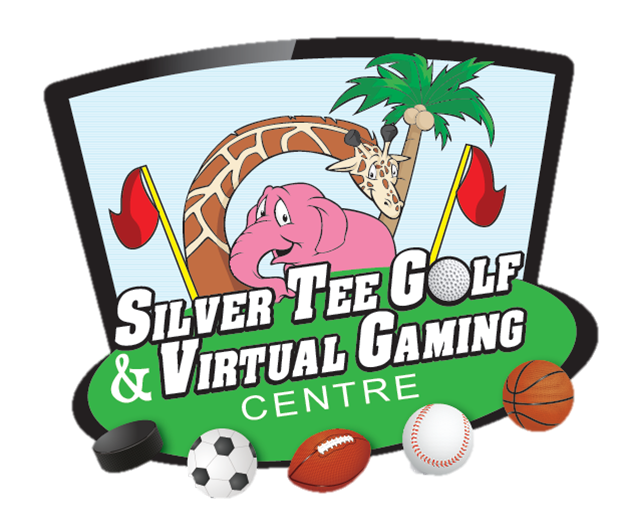 … and lastly, thank you for choosing Silver Tee!